Booter - One One font family series mainly provide Regular and other font styles. Homestead One font family series mainly provide One and other font styles. Brouhaha One font family series mainly provide One and other font styles. 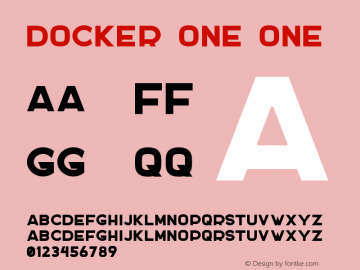 DOCKER ONE font family series mainly provide ONE and other font styles. 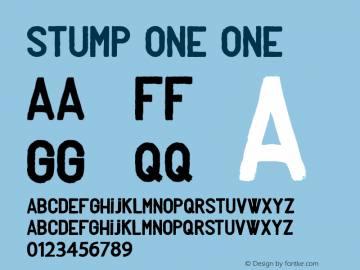 Stump one font family series mainly provide one and other font styles. 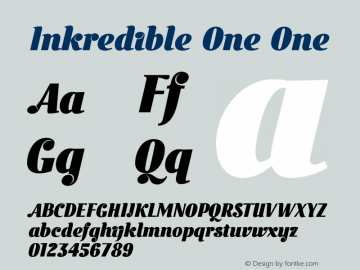 Inkredible One font family series mainly provide One and other font styles. 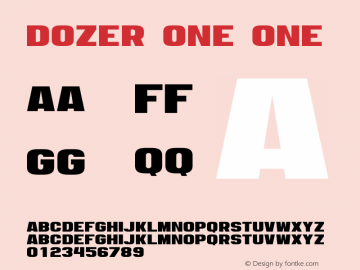 Dozer One font family series mainly provide One and other font styles. 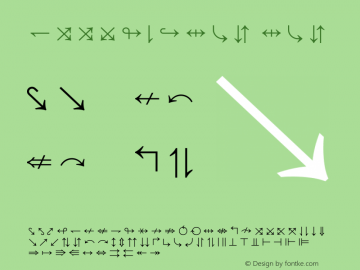 ESSTIX-One font family series mainly provide One and other font styles.